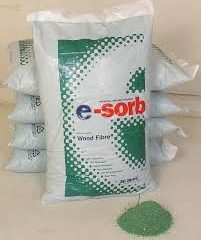 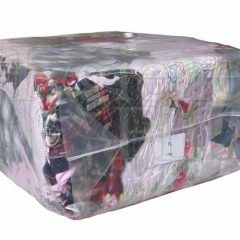 10 Kg Vacuum Pack of Rags. 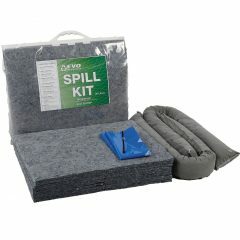 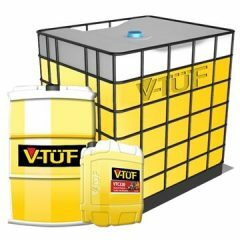 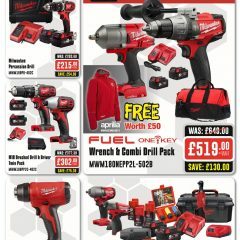 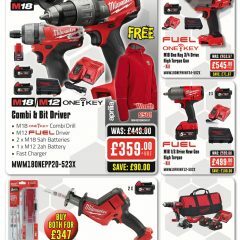 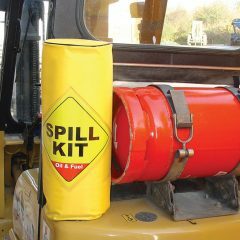 20 LITRE VEHICLE CAB/FORKLIFT SPILL KIT. 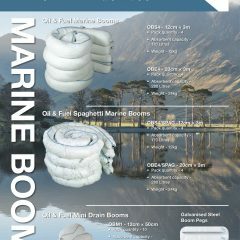 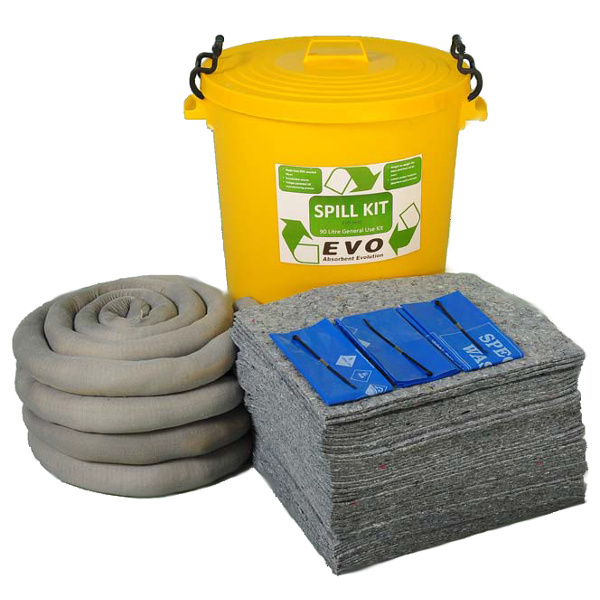 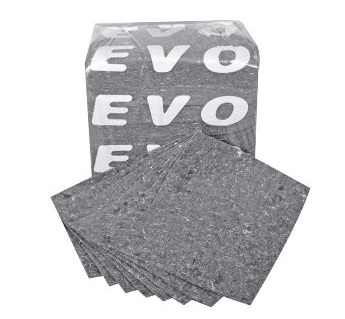 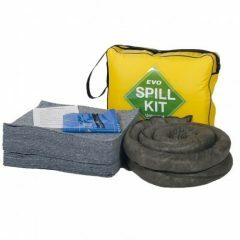 EVO Oil & Fuel Spill Kit, Pack of 50.